Meditation Questions: How should I use a Mantra? I’ve been getting some great feedback from readers this week. Here are a couple of messages I received that could help you understand how to use what I’m offering to improve your own meditation practice. Thanks, Jimothy, for highlighting how these simple practical points, like what and when you eat, and which nostril has a dominant flow of air, can make such a difference to your concentration. I’ve taught this simple chanting technique to thousands of people. Check out how the audience of Facebook engineers responded to it in this video of my recent talk at headquarters. How to use a mantra in meditation. How to get away from the frustration of just trying to think of nothing. The difference between concentration and spiritual meditation. 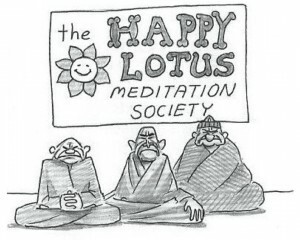 Many people complain to me, saying that they can’t meditate because they can’t stop thinking. Trying to stop thinking is a flawed approach in the first place. 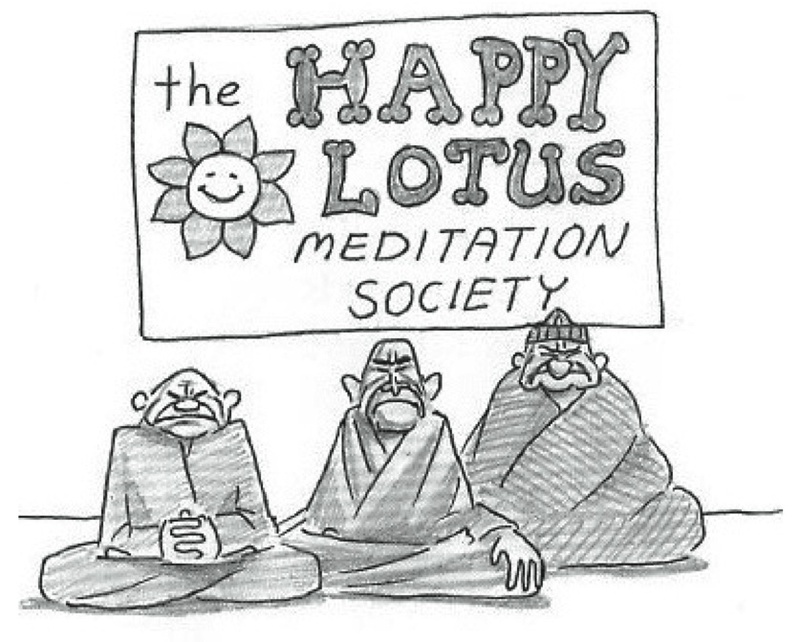 It is quite normal to have thoughts during meditation. To slow the mind down and reduce the number of thoughts you need something to focus on. In my next letter I’m going to address this in detail. This is simply a matter of priorities. To get started meditating, you can begin with just five minutes a day. And I honestly don’t believe that anyone can’t make five minutes a day for something this important. I know single mothers who meditate twice a day for 30 minutes, and it doesn’t get much busier than that. I really enjoy getting questions and feedback. Please write your thoughts in the comment space below. This video is refreshing as it brings in thoughts on the use of music to create more ease of focus on your meditation, as well as an effective reminder that a mantra is best chosen for what you want to put the most energy into for you life. What struck me on a deeper level here, was that as a vocalist I always feel so much clearer and joyous after singing with others, so it explains why I had from years back experienced such a noticeable meditative effect from chanting or attending Kirtans. Thank you Dada, for getting that message further out into the Universe! Valmiki here….just finished my meditation listening to Video 3 …..yes …we need a daily reminder of the simplest of concepts….thank you for putting a smile on my face….before the sun rises!…small thing you may be aware of….at 8.37 into it there is a repeated phrase….perhaps a secret method you have to futher engage ….and if so it worked!….carry on. I am soon to take a month florida vacation from thinking about anything but BNK! !…and what you said really works….especially in higher doses. In cases of extreme spiritual desire higher doses are recommended!